Welcome Back Bikers! 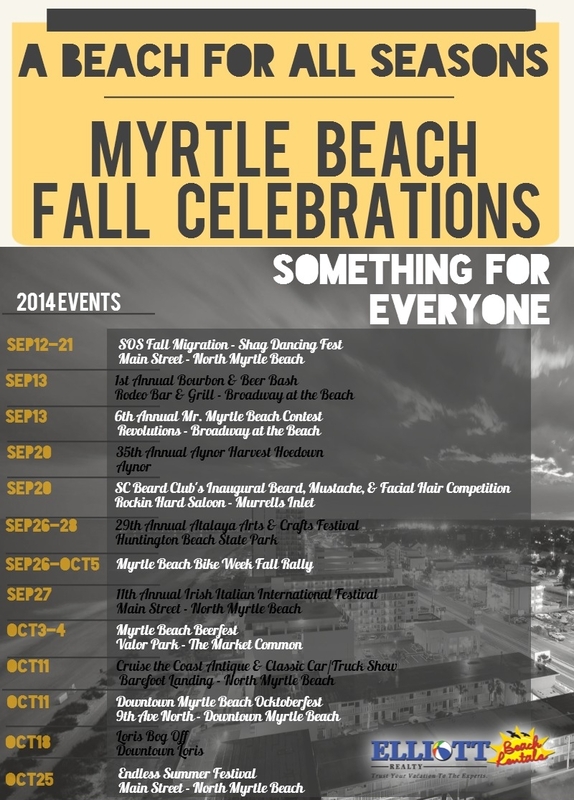 The Fall Rally in October is a great time to visit the Grand Strand. Enjoy Lower vacation rental rates, excellent weather, great riding, less traffic & congestion! Come and enjoy one of the last rallies of the year. With the great riding the Grand Strand has to offer it is not an event you want to miss. Everything you would expect a rally to have . 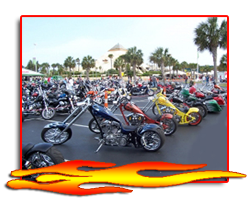 . . bikes, vendors, contests, entertainment, swap meets, excellent seafood/restaurants, warm weather and sandy beaches, and lots of beautiful people! 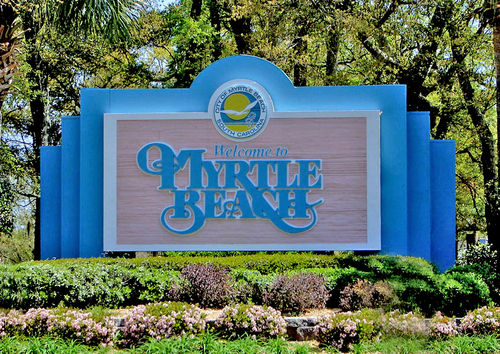 Elliott Beach Rentals in located in North Myrtle Beach, SC and we have always welcomed bikers into our town! We have thousands of properties for you to choose from.